Classifying certain employees as exempt from receiving overtime under the Fair Labor Standards Act (FLSA) is one of the most commonly misused ways to deprive employees of overtime. Employers may pay certain employees a salary and thereby not pay that employee overtime pay for work over 40 hours per week. However, for an employee to be exempt from overtime, s/he must meet certain criteria under the FLSA. 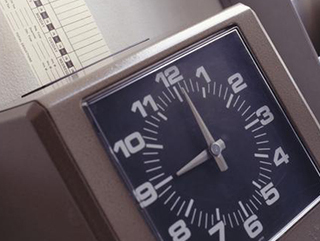 The FLSA sets strict standards by which employees may be exempt from its overtime rules. Most employees are unaware of those standards and are frequently misclassified by their employers so that the employer may avoid paying the overtime. Does your primary work duty require advanced learning and the consistent exercise of discretion and judgment? Does your work require you to follow instructions from a manual, etc., and doesn’t allow you to use your judgment and discretion in your job duties? 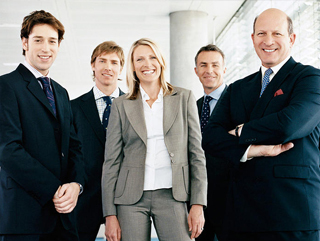 Does your primary duty include managing the business or some division of the business? Do you customarily and regularly direct the work of at least two full-time employees? Do you earn a salary that works out to at least $455 per week? If you have been misclassified as an exempt employee, we can help you pursue back overtime for the past three years as well as liquidated (double) damages and attorney fees. For more information on who must be paid overtime and who is an exempt employee, click here. At Preston & Brar LLC, our attorneys are skilled at helping workers pursue compensation related to misclassification as an exempt employee. Overtime can be a vital part of an individual’s or family’s budget, and everyone deserves to be fully compensated for the work they do. Our attorneys use our more than 25 years of combined experience to help workers fight misclassification and effectively pursue the overtime pay they should have received in the first place. When questions arise regarding whether a salary or a wage is more appropriate for your position, we can help you find the answers you need. 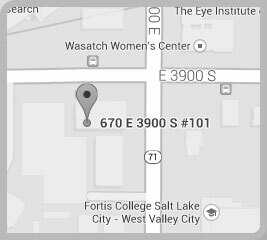 To schedule a free initial consultation with one of our experienced wage and hour lawyers, call us at 801-269-9541 or 801-577-1988 or contact us online.